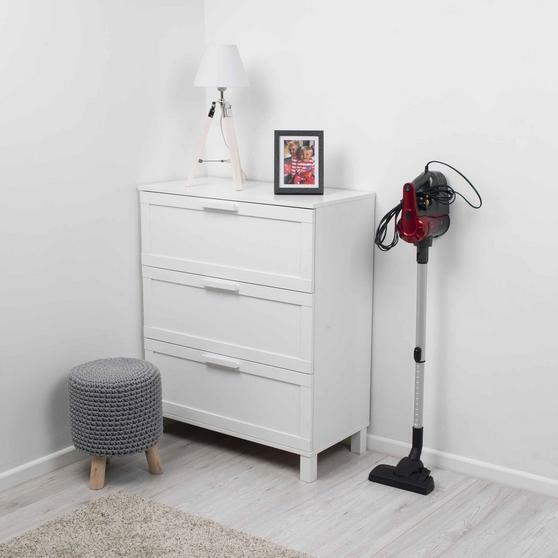 Compact and lightweight this superb Prolectrix 2-in-1 vacuum cleaner is incredibly simple to use and easy to store. 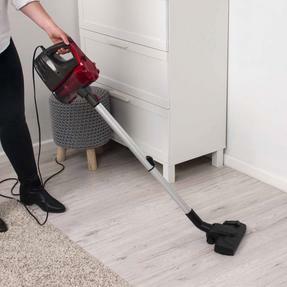 With a 600 W high efficiency motor and a washable filter, it provides powerful cleaning collecting dust and dirt from any surface to leave your floors in perfect condition. 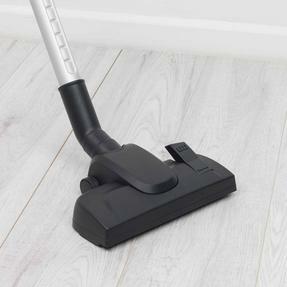 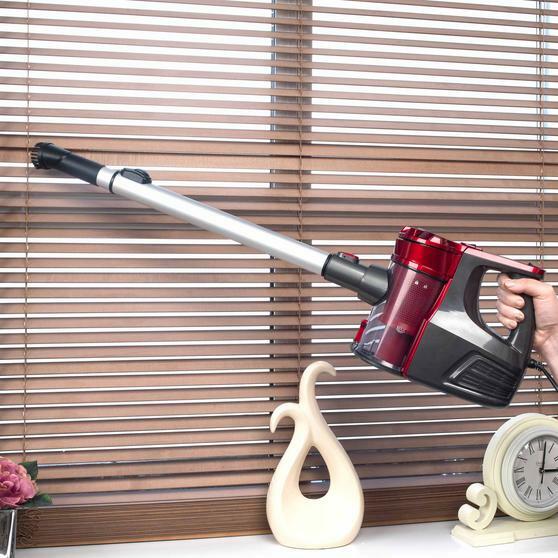 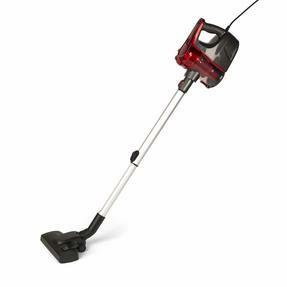 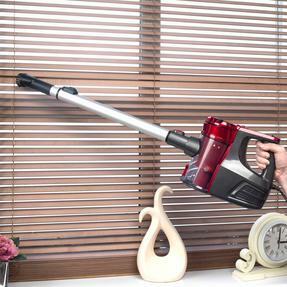 The vacuum is easy to manoeuvre around the house and comes with brush and crevice tools for floor to ceiling cleaning. 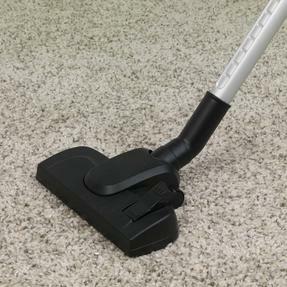 It also has an extendable handle so you will never have to bend or strain. This Prolectrix vacuum has a lightweight ergonomic design and dual cyclone technology to provide brilliant floor to ceiling cleaning. 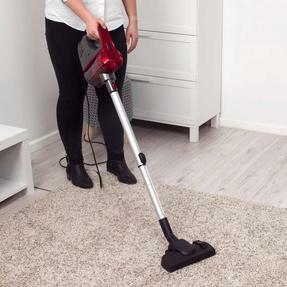 It has a 5 metre long power cable which allows you to clean further and an extendible tube to vacuum the floors without having to bend. 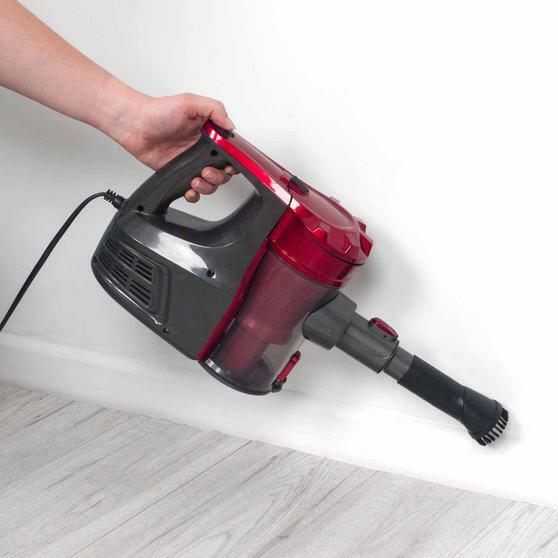 With 600W power and a 600ml dust tank, it has superb suction to pick up small bits and an efficient floor brush for a deeper clean. 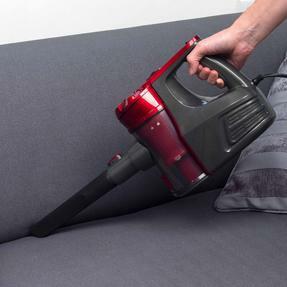 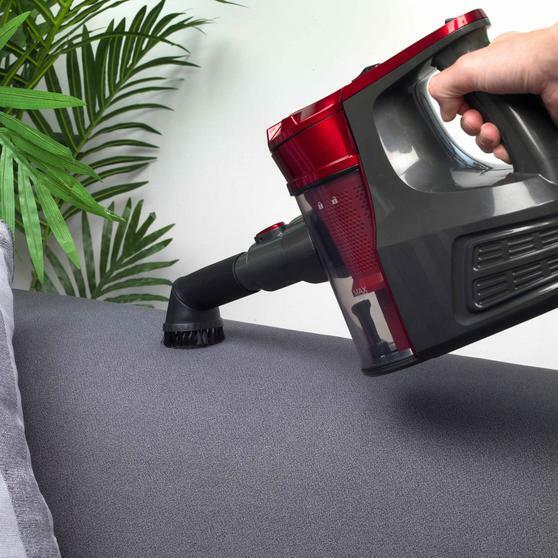 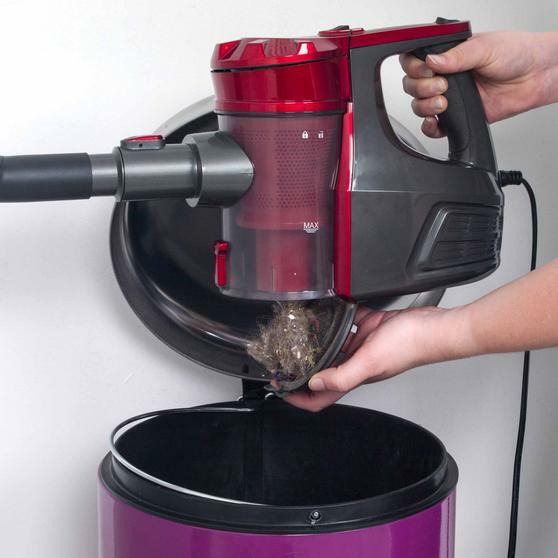 The vacuum comes with crevice and brush tools so you can clean into corners and enjoy simple, hassle free cleaning. The extendable handle shrinks, it is ideal for anyone short of storage space and it can be easily tucked away in a cupboard.